"I wouldn't hesitate to recommend Foster to anyone who's considering a website." 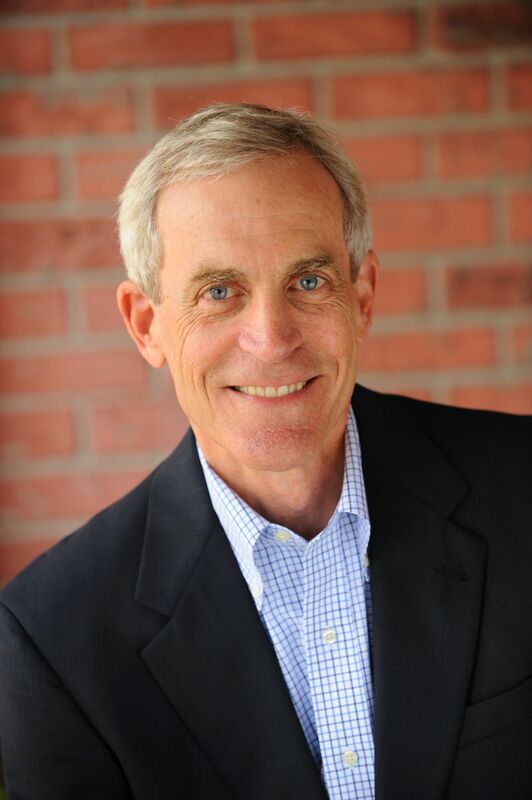 Attorney Jim Dodson Left, Then Returned to Foster Web Marketing Simply Because Attorney Jim Dodson attests, There is nothing like DSS that I've seen on the market, and I wouldn't hesitate to recommend Foster to anyone who's considering a website. Hi, I'm Jim Dodson. I'm a personal injury lawyer practicing in Clearwater, Florida. Early on I was with Tom and Foster Web Marketing for about three years, and we went through a period of growth. Tom has talked at many of our functions about some frustrations that developed at that time, and I made the decision to pull out and go to greener grass. I spent two years in the wilderness, however, because it is NOT better out there! I'm back with Foster Web Marketing, and very glad to be here. The company that I'm with today is a totally different company—in terms of what they do and what they provide—than they were even when we were here two years ago. I can tell you that if you want a hands-on experience and you want guidance, and you want to know how your site is producing, what you need to change to make it better, this is the place to be. There is nothing like DSS that I've seen on the market, and I wouldn't hesitate to recommend Foster to anyone who's considering a website. Our website is a very important part of what we do, but it's not the only thing that we do. My business has been built on referral-based marketing for years, but I know through the website that I can reach more people, more opportunities to find and reach my perfect client. And quite frankly in my market, with the development of the 800-pound-gorilla who's now become the 1200-pound-gorilla, the opportunity for my referral sources to get cases continues to be diminished in my view, because people are not necessarily going to the lawyer that they knew. So using the website to reach these people before they even find the referral source.